GAA chiefs in Ulster and Antrim insist that the redevelopment of Casement Park will go ahead despite fresh uncertainty over planning permission. However, they acknowledge that they have no idea when work on the 34,500-capacity stadium will commence. The west Belfast ground has remained idle and derelict since 2013 as the GAA attempted to work their way through a complicated planning process. They are now awaiting a decision on their second application but it may be delayed indefinitely because of the political climate. 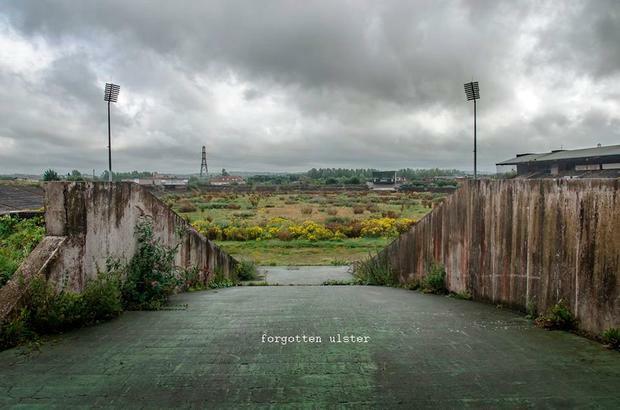 With no ministers in place due to the collapse of the Northern Ireland Government, decisions on developments such as Casement Park are proving problematical. This follows a High Court ruling that civil servants did not have the power to grant planning permission for major projects. “It’s an unfortunate situation and all we can do is push for a decision. Redeveloping Casement Park remains a top priority for us,” said Brian McAvoy, Ulster Council secretary. Antrim county secretary Frankie Quinn said that the hold-ups were very frustrating. “We need Casement Park redeveloped – it’s as simple as that,” he said.